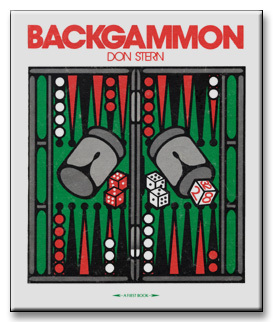 AUTHOR: Don Stern has taught backgammon, run tournaments, and collaborated on a number of games books for adults. He has been involved in book publishing for many years, both in marketing and editorial work. This is his first book for young readers.